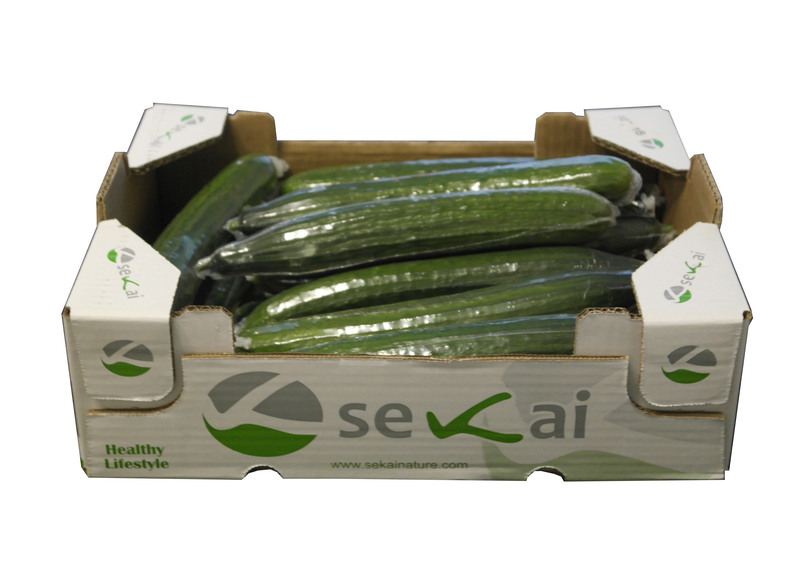 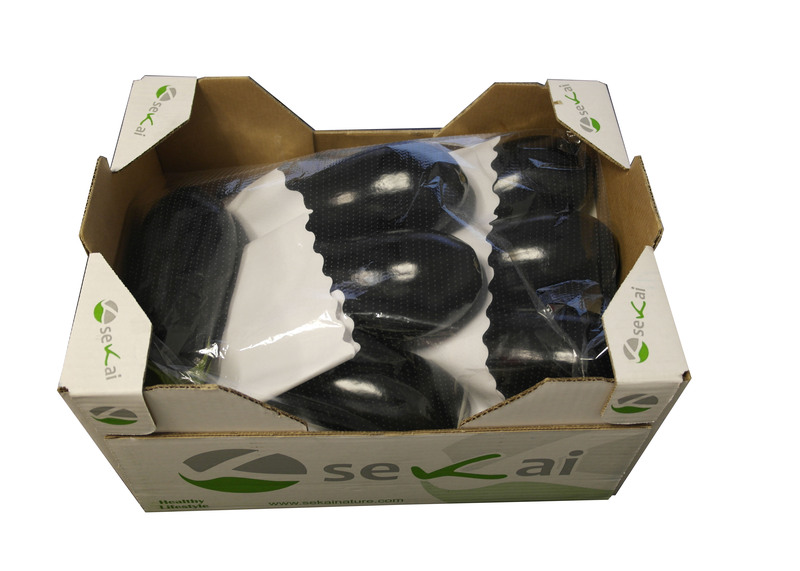 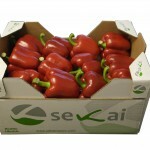 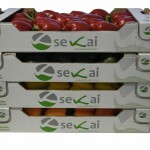 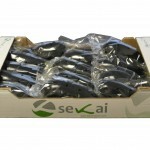 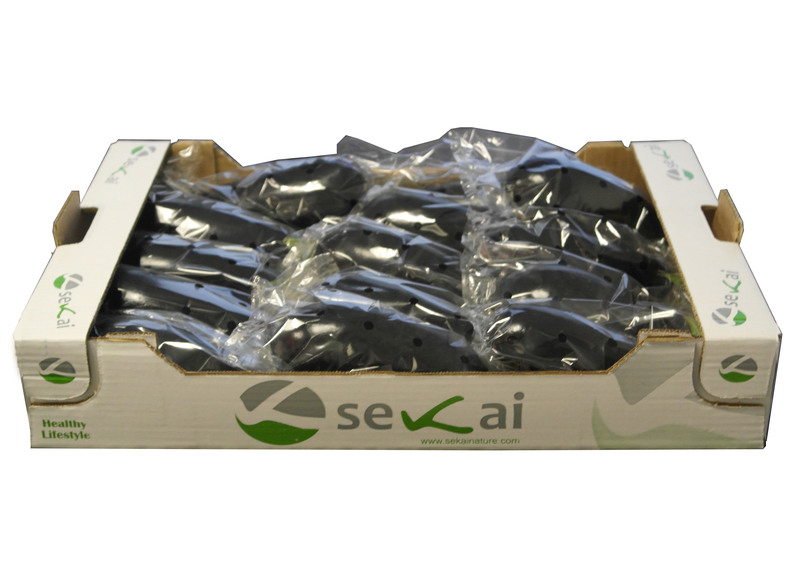 Sekai Nature is a company whose business is the marketing of fruits and vegetables for the whole of Europe. 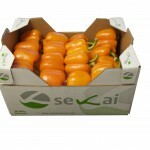 We supply high-end products to the markets of Germany, France, Holland, Hungary, England, Poland and Switzerland. 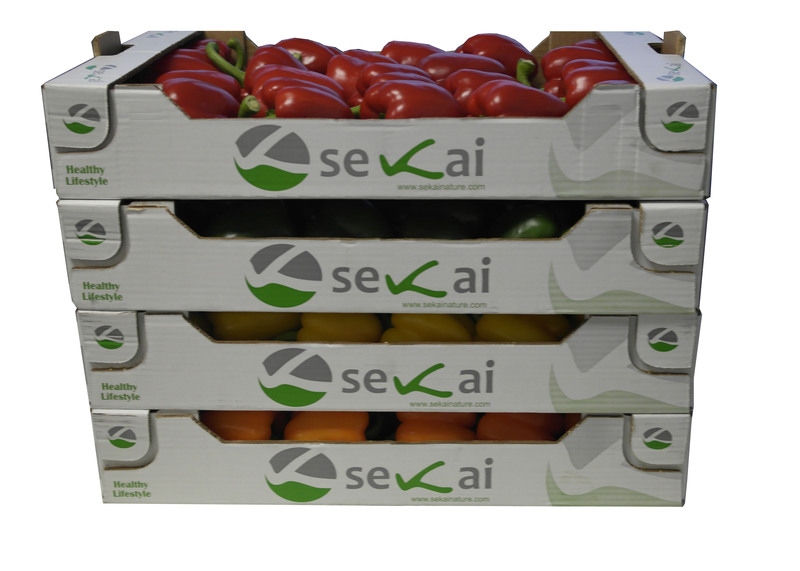 Sekai maintains close collaboration with different producers from different communities: Andalusia, Murcia, Valencia, Extremadura and Catalonia, which allows us to offer a wide range of products and varieties, throughout all the year. 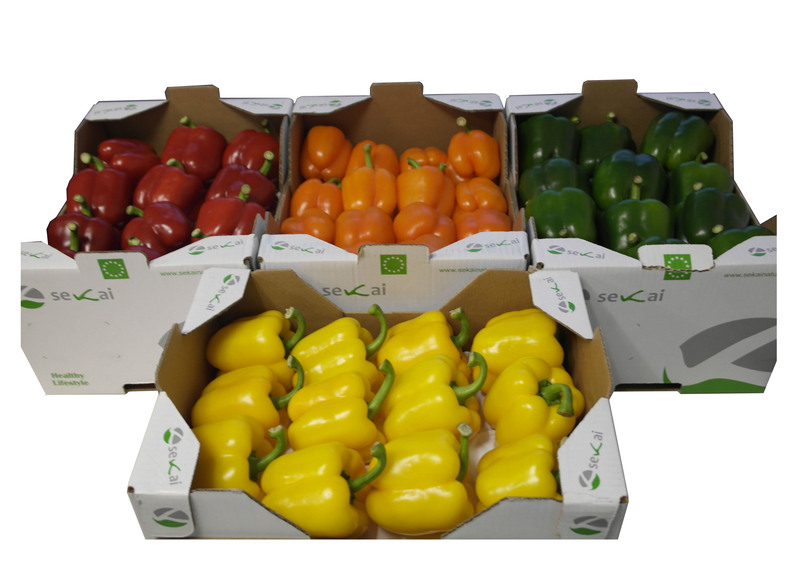 Our added value is the direct contact with producers, allowing us to reduce costs being more competitive and it admit of improve the final quality of our vegetables and fruits. 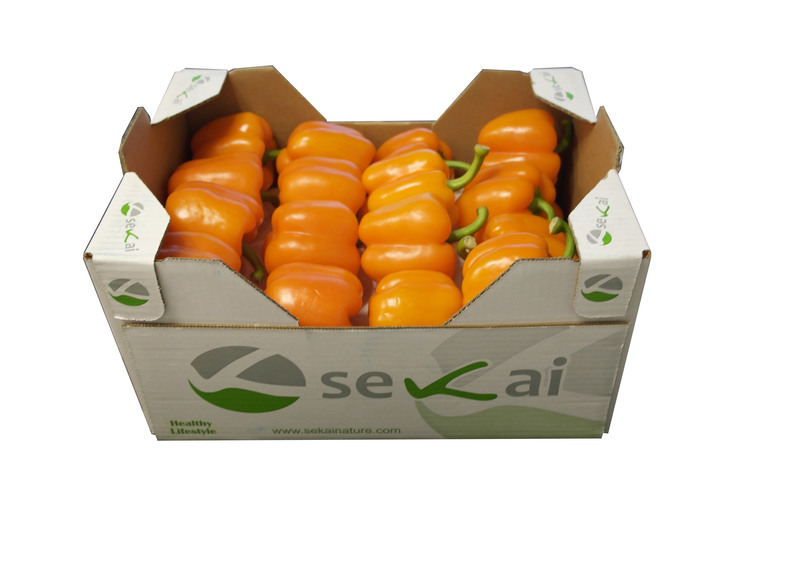 Our products are subject to strict biological and sanitary control; since they grow from the field to they are manipulated in the factories, always trying to use all the most important certifications across our range of organic and conventional crops. 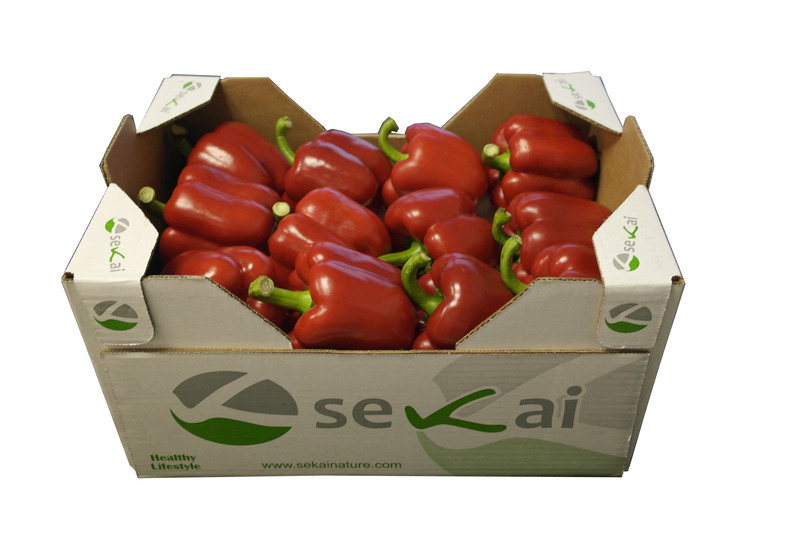 We are committed to serve the fresh goods on time, with crops following control and traceability from the seedlings. 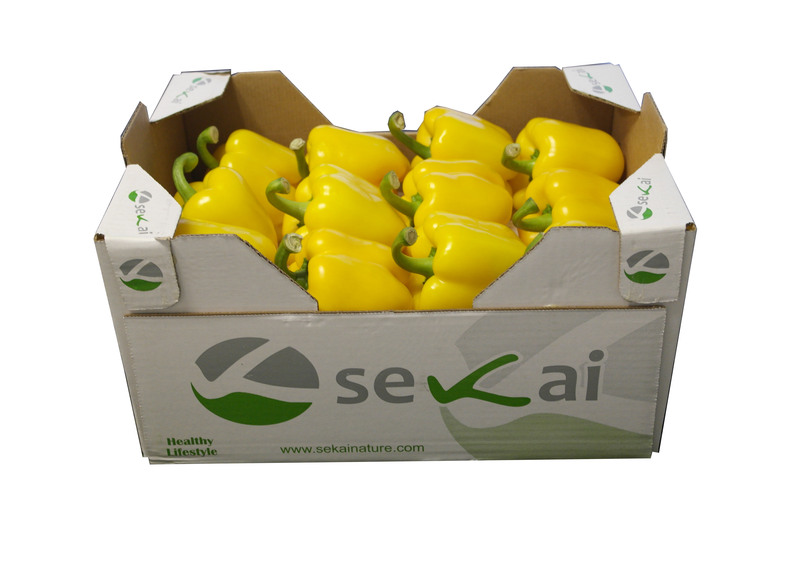 The goods are controlled in origin before the departure, to obtain the best quality for give to the final customer. 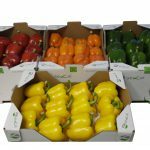 Our sales team is trained professionals to provide advice all procedures involving the supply of fruits and vegetables, all kinds of distribution brands and packaging. 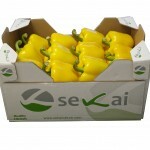 In addition, our team is also qualified to meet all needs related to transportation and logistics.